Subtitles Roman J. Israel, Esq. Nominated for 1 Golden Globe. Another 1 win & 5 nominations. Hard-nosed liberal lawyer Roman J. Israel has been fighting the good fight forever while others take the credit. When his partner, the firm’s frontman, has a heart attack, Israel suddenly takes on that role. 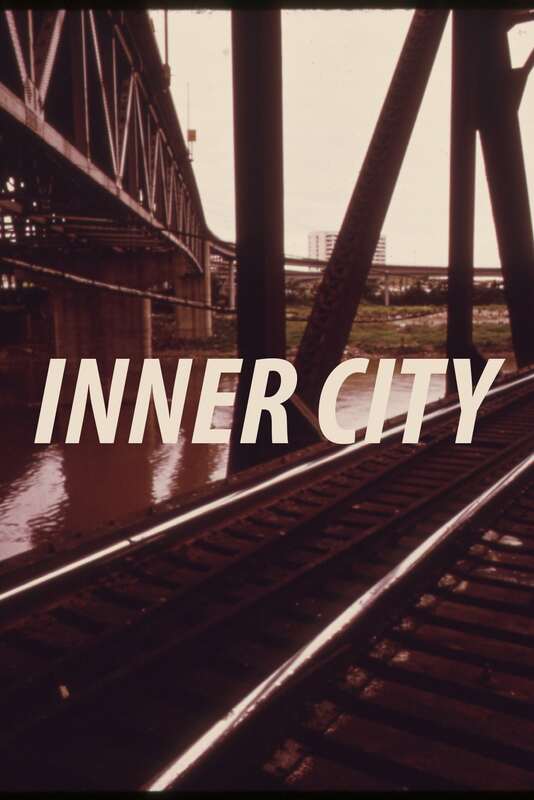 He soon discovers some unsettling truths about the firm--truths that conflict with his values of helping the poor and dispossessed--and finds himself in an existential crisis that leads to extreme actions. Sous titres français pour Roman J Israel, Esq. Subtítulos en español por Roman J Israel, Esq. Legendas portuguesas para Roman J Israel, Esq. 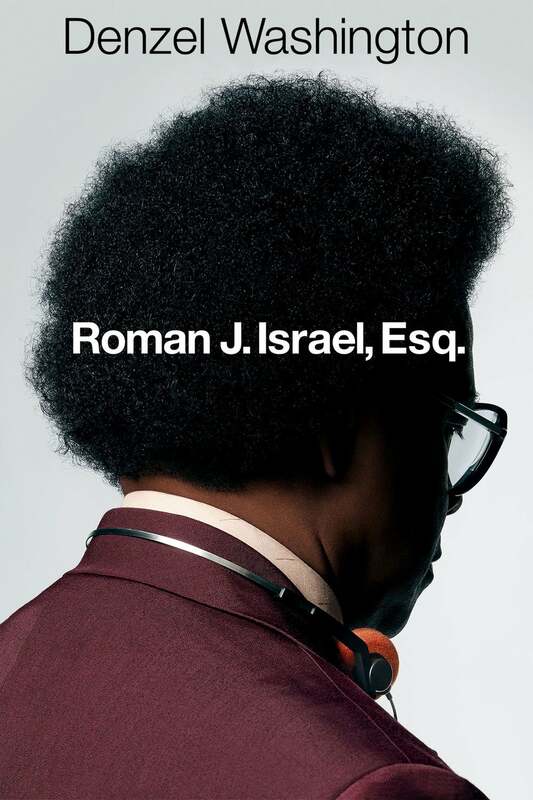 Nederlandse ondertitels voor Roman J Israel, Esq. Sottotitolo in italiano per Roman J Israel, Esq.